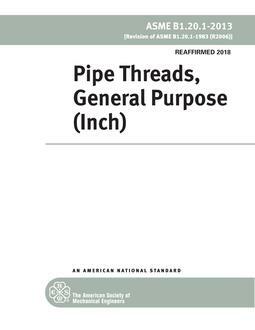 This Standard provides essential specifications and dimensions for the gages used on M series metric screw threads, and covers the specifications and dimensions for the thread gages and measuring equipment listed in Tables 1 and 2. The basic purpose and use of each gage are also described. For easy reference, customary conversion of metric tables has been incorporated as part of Appendix D. Appendices A through D contain useful nonmandatory information that is supplementary to the required Sections of this Standard.